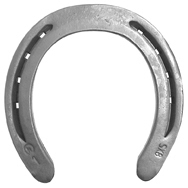 This shoe style comes in a front and hind pattern. 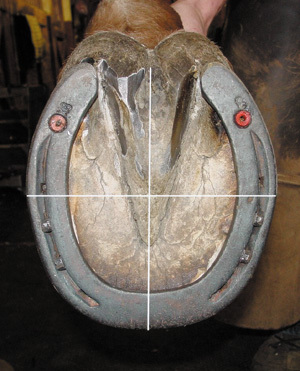 Many farriers find the time savings and easier fit a good option to the generic shapes. 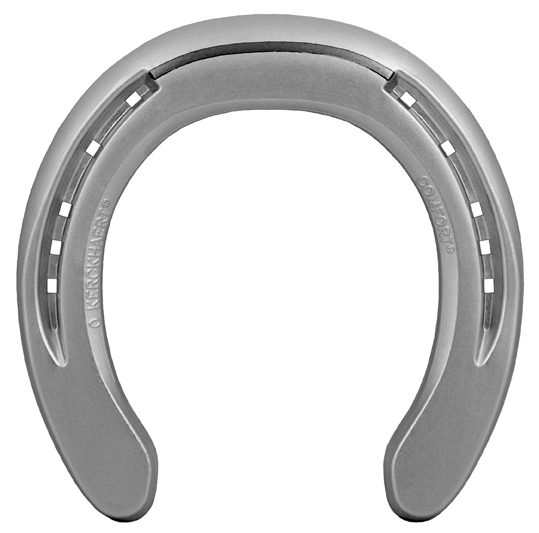 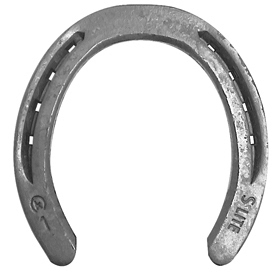 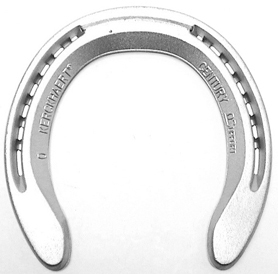 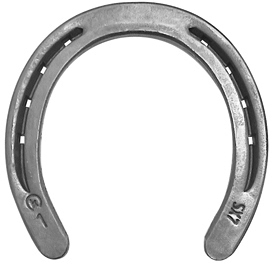 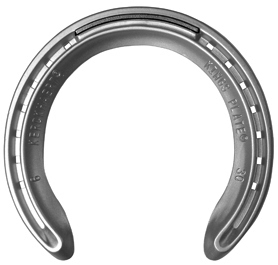 A shoe of this type provides good strength for working horses - even in tough terrain. 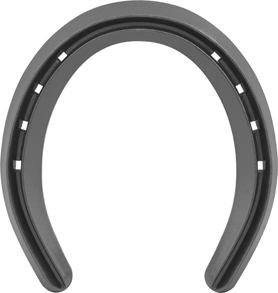 Clips are an option for even more security.